Rajasthan is one of the important states in India. Be it our heart touching dialect, daal-baati-choorma, golden sand dunes, royal culture, amazing architectures and ofcourse the pink city. 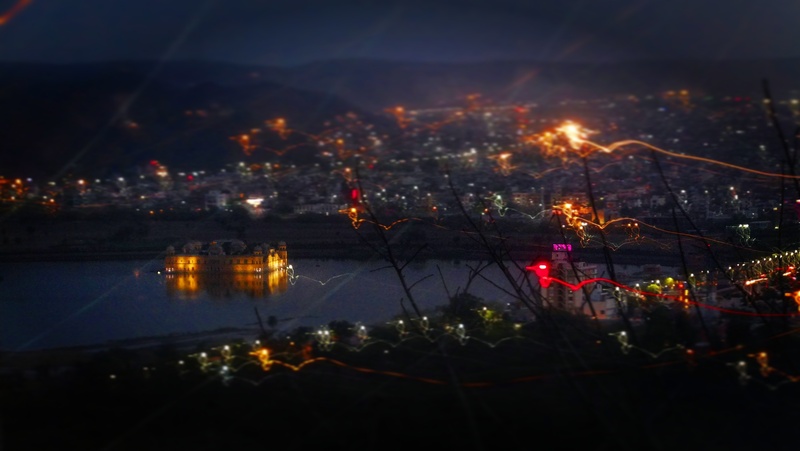 Last week I was shooting for my campaign and got to see some amazing Colors of Jaipur. 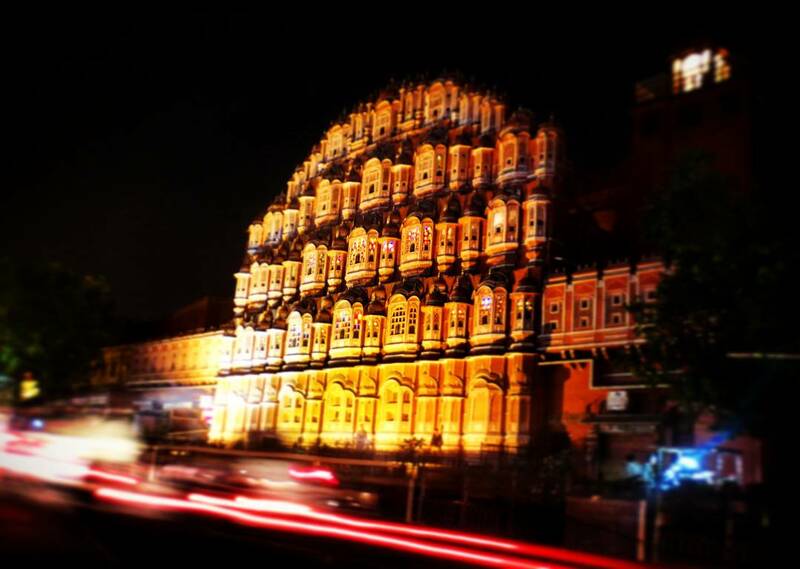 As soon as it started getting darker, the pink hawa mahal changed it’s color in Gold like Gold. Though i stood there for 20 minutes, it looked like it was only me and that amazing creation. Rest everything was moving silent. Let me share a picture which i clicked first after waiting for the sun to set. 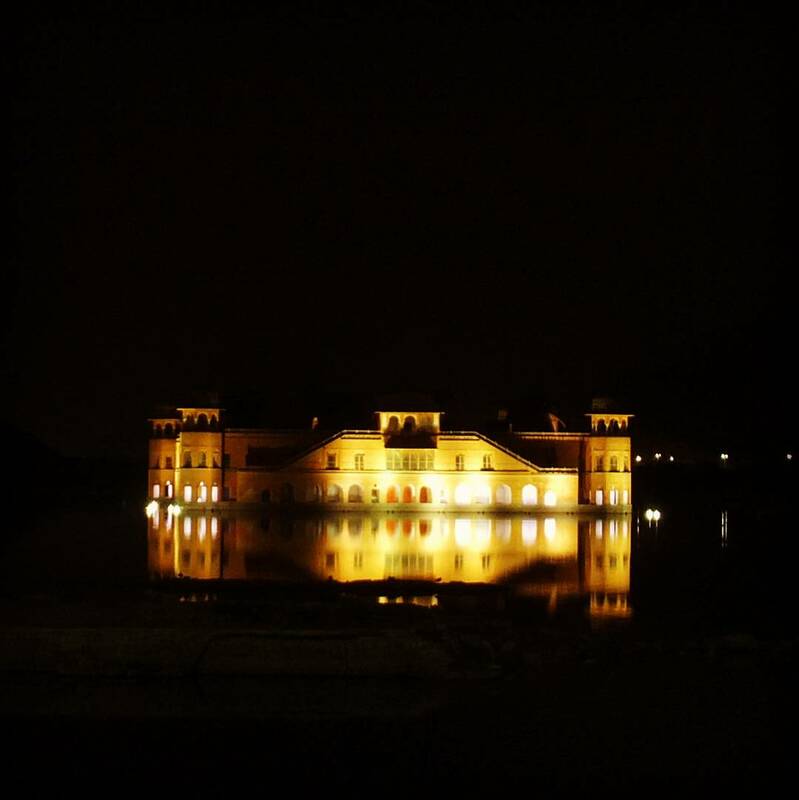 The jal mahal from nahargarh. And then there is this museum where the old MUMMY rests in peace, the Albert Hall. A white structure with hundreds of birds in front, is how it looks during daylight. But can you believe white turns into gold when the darkness tries to overshadow. Just like, when the sun sets, it spreads a sheet of it’s sunrays on this museum. 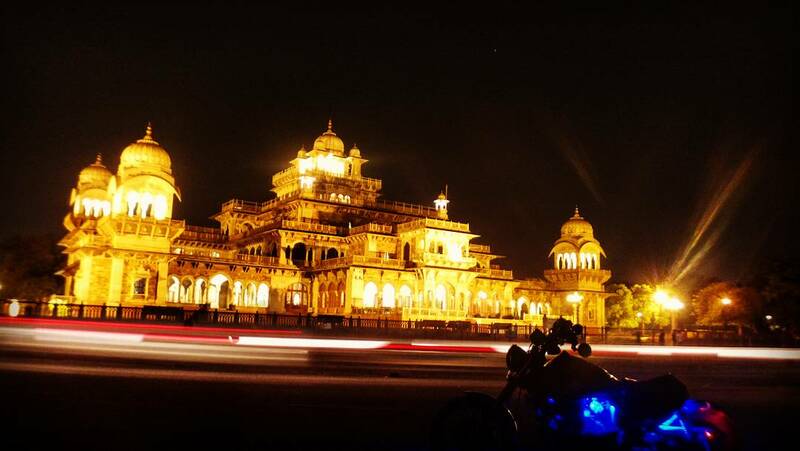 I have covered the whole Rajasthan in 15days.. It was one of the best experience i had… Great pictures…. Loved it..
An outstanding share! I have just forwarded this onto a colleague who has been doing a little research on this. And he actually bought me lunch because I stumbled upon it for him… lol. So allow me to reword this…. Thanks for the meal!! But yeah, thanks for spending time to discuss this subject here on your internet site.